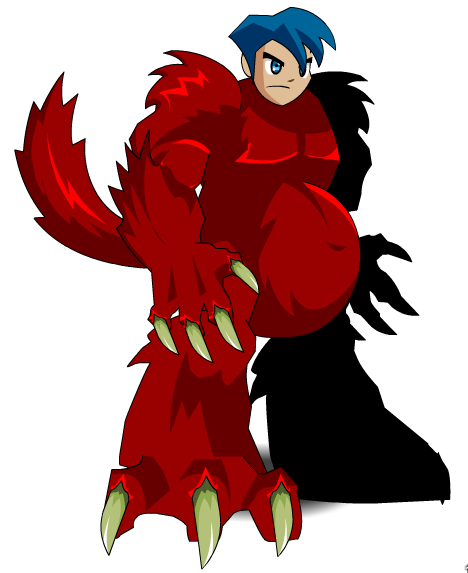 Description: You morph into a wild red Moglinster! I TOLD you not to eat candy after midnight! Thanks to Tendou no Mazo and Trogdor V20X6.